WHEATON, Ill. (WLS) -- A suburban couple has pleaded guilty to sending letters to DuPage County judges, including one that included threats. 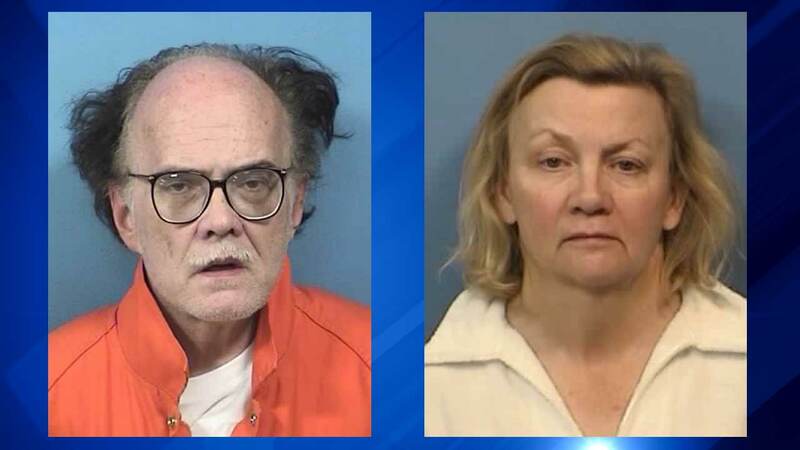 Sanford Kramer, 65, and his wife Cynthia, 57, of Oak Brook, were sentenced to two years' probation and 34 days in the DuPage County Jail served at 50 percent. They were both released from custody Monday having served 17 days since their arrest. In August the couple sent three letters, two from Sanford and one from Cynthia, to two DuPage County Judges. One of the letters sent by Sanford Kramer was of a threatening nature. They were both taken into custody on August 28 from their Oak Brook home without incident. "My office takes any threat or harassment against any officer of the court or member of our judiciary very seriously," DuPage County State's Attorney Robert Berlin said.